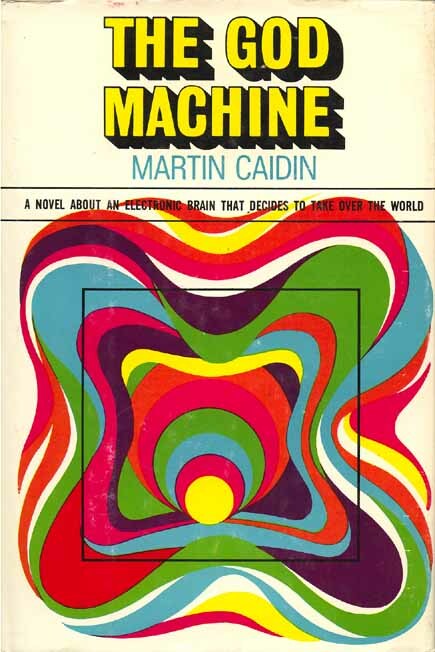 Martin Caidin went on to write "Cyborg", the basis for the Six Million Dollar Man. Coincidentally, the train I am on is making the 'ackackackackackack' noises that Steve Austin's bionic enhancements used to make when he used them. See also Julian Oliver’s talk. Again.